5th Annual Wiener Run Tops Them All! 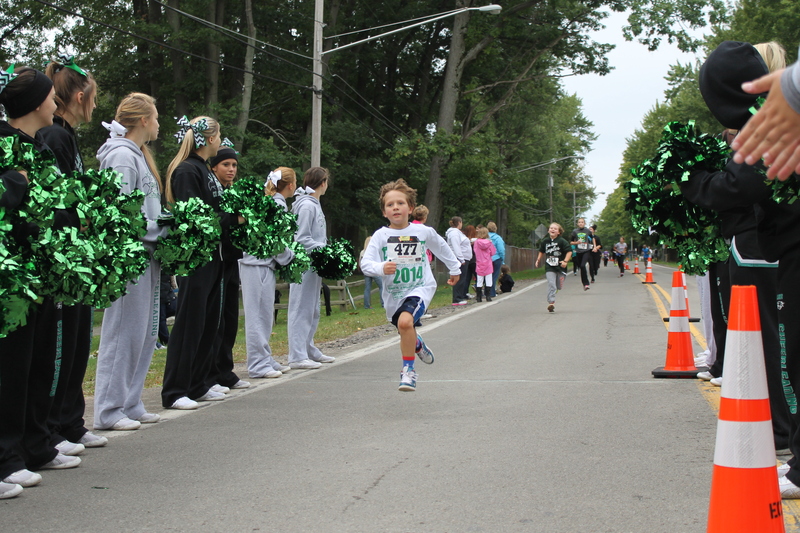 While the weather was a bit gloomy at times – the outlook was bright at the 5th Annual Connors Hot Dog Stand 5k Wiener Run to benefit the Boys & Girls Club of Lake Shore. Thanks to an overwhelming response from sponsors, racers and other supporters, this race was yet another huge success. The Lake Shore Central Boys Soccer Team won the prize for the most money raised by any sports team for the 5th straight year and once again they’ll be featured on next year’s official race t-shirt. Our penny raffle, theme basket auction raffle, t-shirt sales and Blizzard Blowout raffle for a new snow blower sponsored by Gugino Lawn and Equipment raised lots of dough to support this Club that now serves over 400 kids in the Evans-Brant area. We hope to see all of you at our next event, the Headbangers Ball sponsored by the Sturgeon Point Sportsmen’s Club and hosted by American Legion Post 928 on Rte. 5 in Derby – Saturday-September 25, 2014 where we’ll draw the winner of the Blizzard Blowout Snow Blower raffle. And, save the date now for next year’s race: Saturday-September 19, 2015. We offer a huge thank you to everyone who raced or walked, sponsored, donated raffle items or supported the race and the Club in any way! After you visit BuffaloRunners.com to see your race time and place, check out some of our favorite photos on our Facebook page and see our complete set of photos on Flickr.com. 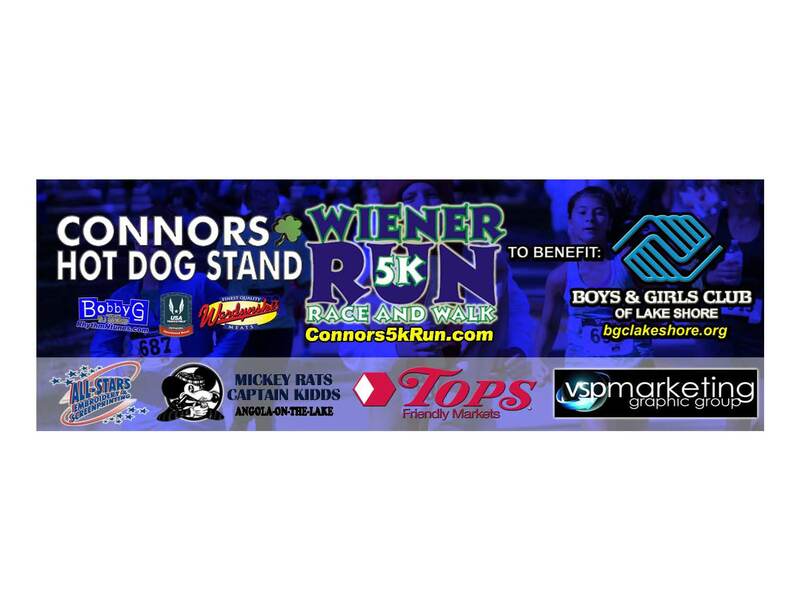 ← ONLINE REGISTRATION FOR THE 5TH ANNUAL 5K WIENER RACE IS LIVE!! !